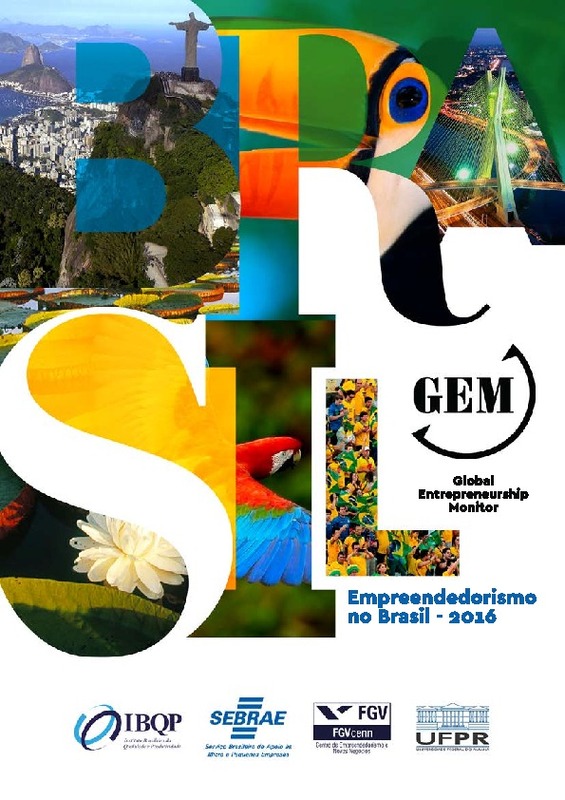 Brazil is one of the most entrepreneurial countries in the world, with the percentage of Brazilians involved in starting and running both established and new businesses having risen year on year since 2011 to over 40% of adults. 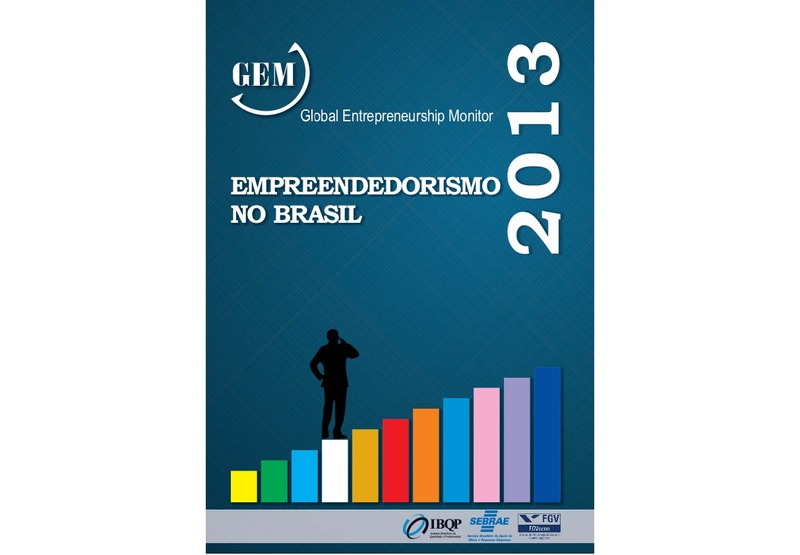 In addition, Brazilians are increasingly becoming even more positive about entrepreneurship, with the country ranked third for the percentage that view it as a positive career choice and ninth among 60 countries surveyed by GEM for those that see entrepreneurs as having high status. In addition, about a quarter of adults plan to start a business in the next three years. 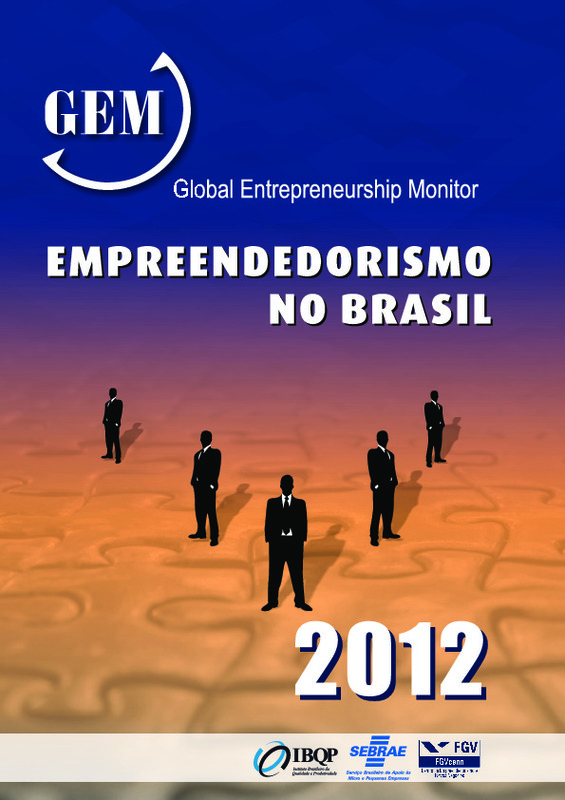 In 2015 the number of Brazilian entrepreneurs that started a business out of necessity increased from 30%, where it stood between 2012 and 2014, to 43.5%, likely caused by the recession which took hold in 2015. 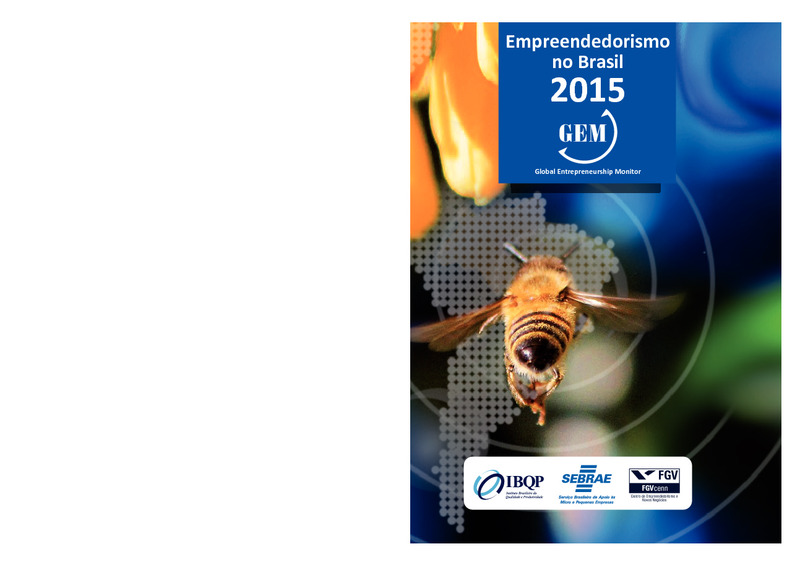 An increase in registrations of a new form of company aimed at one or twoman micro entrepreneurs (known as micro emprendedor individual) has led to a spike in company registrations. But the recession has also led to significant job losses at small businesses. In addition, the country has too few high-growth companies. Crucially, despite their optimism, Brazilian entrepreneurs still face stifling red tape and high taxes. Although the number of days it takes to register a business has fallen,it still stands at an average of 83 days. The government has launched an initiative to reduce red tape, butit has been slow to make many changes. Entrepreneurs are also limited by poor infrastructure and a low transfer of research and development. 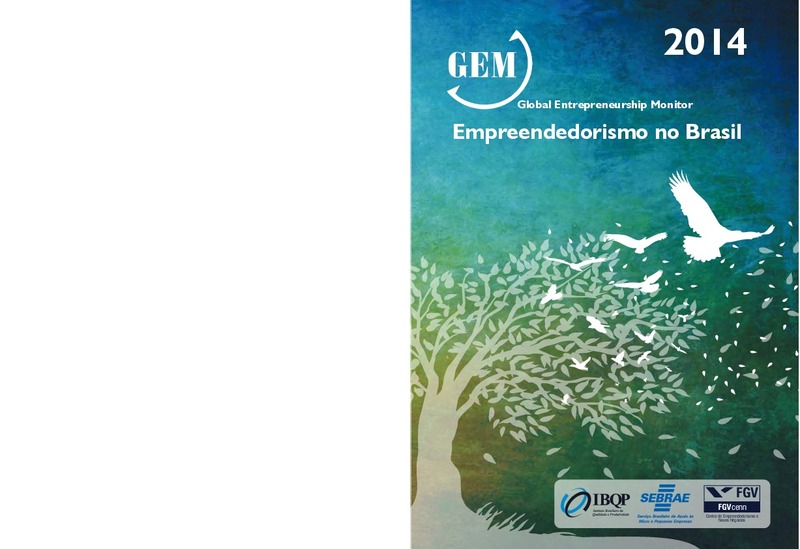 In a bid to increase local innovation and to help retain critical talent in its remote interior, in 2015 the state government of Pernambuco in Brazil’s northeast launched the Creativity Warehouse (Armazem de Criatividade). The initiative is run by the state’s technology park Porto Digital which is based in the capital of Recife. Importantly, the initiative is the first of its kind in Brazil to bring together in the same space activities from a range of areas – including education, incubation, co-working and business offices, exhibition space and access to finance. The idea is that these will help foster the favourable synergy that can spur creative and innovative projects. The initiative’s current centre is located in Caruaru, a regional hub in the state’s interior for textiles, with a deep heritage in the fields of music and crafts (a second centre is planned for the city of Petrolina, to focus on the development of games and music). The Creativity Warehouse of Caruaru aims to not only boost local economic development but to act as an attractive opportunity for young people who complete technical training or higher education. This helps to reduce regional disparities by developing a new economy in the countryside. The initiative’s various labs are aimed at areas such as graphic prototyping, fashion prototyping, 3D prototyping, music production, imaging and film and photo editing. The labs help foster innovative solutions in the fashion sector from production planning to distribution – in the development of fashion collections, preparation of catalogues, fashion films, labels, brands and related activities of the chain. The labs are aimed mainly at young people, who are college or university students, graduates of technical education or are already active entrepreneurs. 40 companies are assisted in getting finance. Since its launch in October 2015 the Creativity Warehouse of Caruaru has held 26 events that have mobilised 1,968 people. It has also helped 143 people to get training in eight different courses in the areas of business, technology and design. Currently, five enterprises are receiving incubation in an 18-month programme in the areas of design, games, information technology and publicity. A new call for enterprises has been made for the Programme Mind the Bizz (it is a 10 week programme aimed at nuturing entrepreneur orientation and practice). It has 34 subscibers and eight continuous users. The labs support 22 companies. So far one company has been assisted in getting finance of 12,000 reals ($3,700) through the Sebraetec programme. In addition, the initiative has two agreements in place for technical and scientific co-operation with educational institutions aimed at helping students to solve real problems. Most recently, the Creative Warehouse initiative was one of 10 finalists in the International Association of Science Parks (IASP) Inspiring Solution prize in 2016, with the winner set to be announced in September 2016.